Dinner at Akrame in Hong Kong. 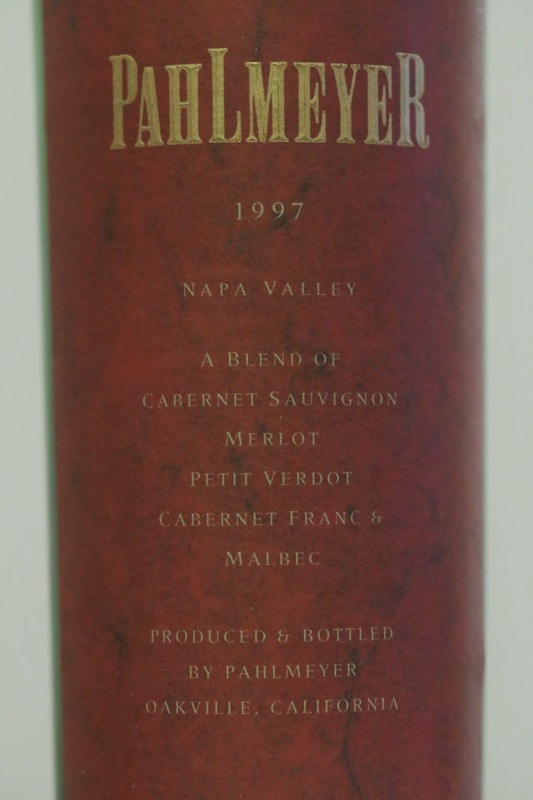 1997 Pahlmeyer Red - pretty full-bodied, alcoholic and ripe. Still pretty tannic after all these years. Minty with potpourri notes. Not bad but could actually use a little more aging.